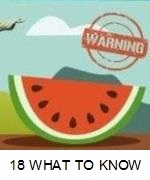 Playing video games has become one of the most popular past times in the world and game developers always make sure to keep things interesting by including secrets. While most secrets are revealed within days of a game's release, there are some that manage to stay under wraps for a long time. Here are 10 videogames easter eggs that took years to find! 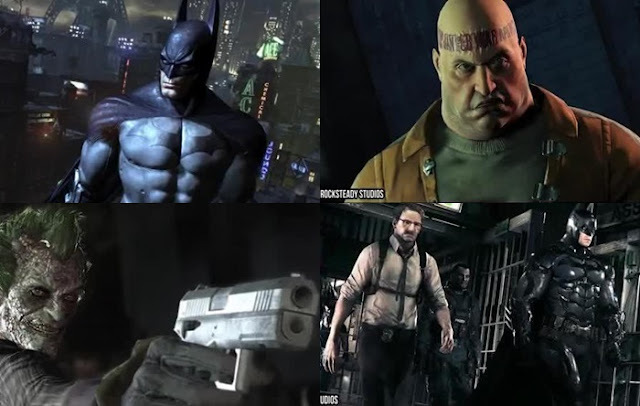 Developed by Rocksteady, "BATMAN : ARKHAM CITY" had an easter egg that took 3 years to find, which is spectacular in the modern gaming world. 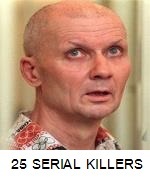 The villain, Calendar man already had quips and one-liners for the holidays and such. But if you set your console's calendar to December 13, 2004, Calendar man will utter a phrase that is a nod to the day that rocksteady was formed, and gave a hint to the next game after ARKHAM CITY. 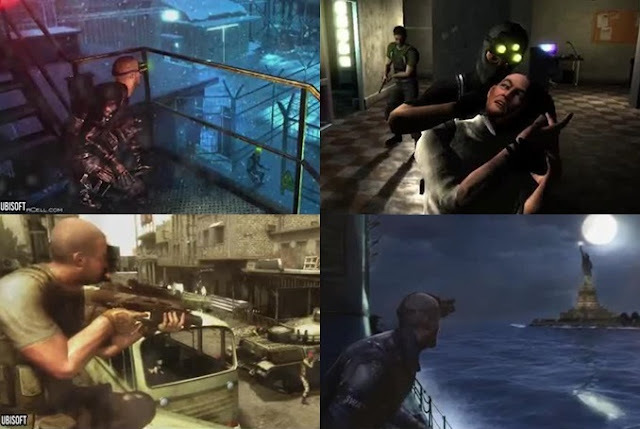 "SPLINTER CELL : DOUBLE AGENT" was released in 2006, but its easter egg wasn't discovered until 2010. 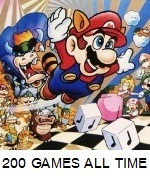 But gamers can't take credit for its discovery, as the game's developer Ubisoft spilled the beans. The game developer released a statement on hoe to unlock a special baby seal rescue mission which is found in co-up mode. 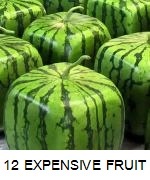 The player must complete bizarre tasks like finding certain coin in the right order to use in vending machines to rescue 5 seals and all are wearing party hats! 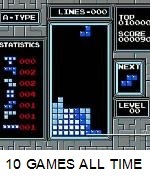 It took 7 years to find, and it has been called an accident as well as the ultimate trolling act by Nintendo. 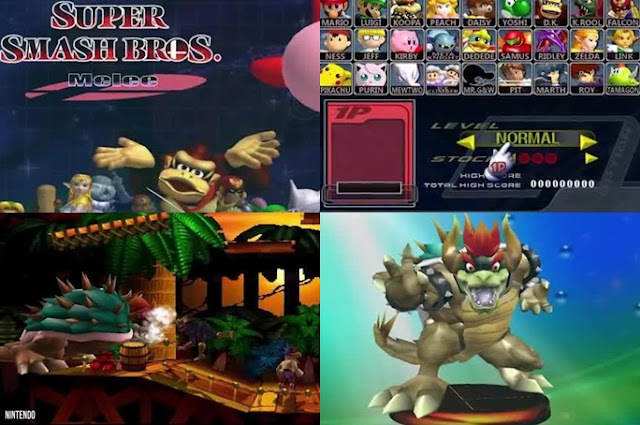 In "SUPER SMASH BROS. MELEE", there is a way to play without ever selecting a character. 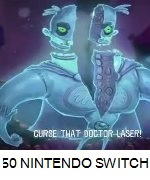 Nintendo claimed this was a glitch in the game. If tou erased all your friends' names in the game and unlocked a secret single player mode. This result in beling alone in rthe game's universe, but it also unlocks the ultimate boss, ironically called the "Master Hand." 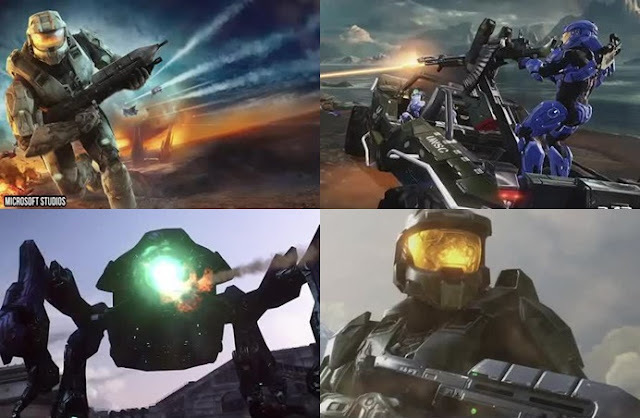 "HALO 3" was released in 2007, and gamers were confident that the easter eggs had been found. 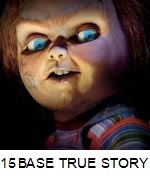 However, in 2012, an engineer for the game revealed that there was still one more easter egg that hadn't been found yet. It wouldn't be until 2014 that it would be discovered. On December 25th, or if you set your Xbox to December 25th, press down both thumb sticks on the game's laoding screen and it will give a wider look of the Halo ring, where you will see a message that says "Happy Birthday, Lauren!" which is a nod to the wife of Bungie employee Adrian Perez. 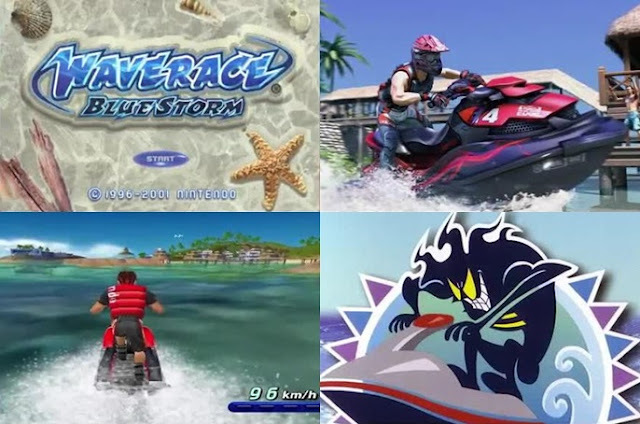 Most Players knew about the secret menu in Nintendo's "WAVE RACE: BLUE STORM" but many didn't know that there was an alternatee announcer voice that replaced the original announcer. The genius of the alternate announcer was that he was monotone and extremely sarcastic. To access this sarcastic announcer with a major arritude problem, the player must enter a modified version of the Konami code after holding down Z so that the waves turn into rising fog in the sound menu. It sounds ridiculous and complicated but it works. In 1990, Nintendo power magazine ran a contest to see which reader would have their name include in the upcoming game "THE LEGEND OF ZELDA: A LINK TO THE PAST". But at the time of the contest readers didn't know which game it was for which is probably why this easter egg stayed hidden for over a decade. Chris Houlihan was the winner of the contest but the location of his room was so complicated to find that it seemed to disappear into obscurity. 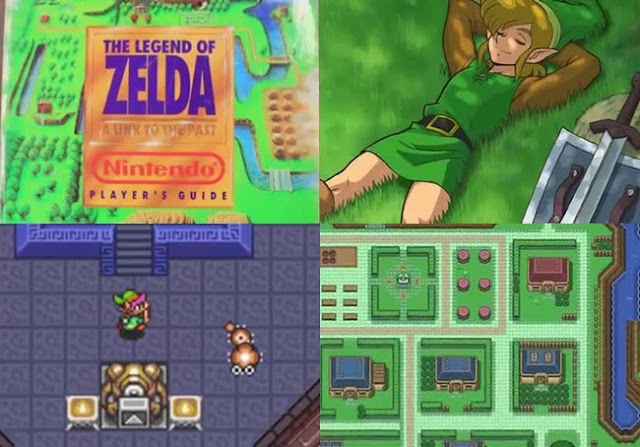 It wasn't until the 2000's when the room was finally discovered, and video games realized that they either had to glitch link's location to get there, or get the Pegasus boots, rush through 10 specific screens, and then reaching a hidden bush inside the castle walls all the while not getting hurt. 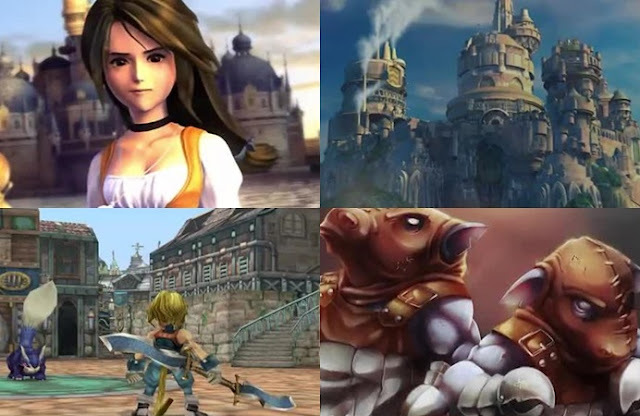 13 years after "FINAL FANTASY IX" was released, and given how popular the game was, it is shocking that it took this long. Players noticed that there seemed to be "worthless" dialogue with some characters called the Nero brothers about 9 important events in the game. If the player had the patience to go through all of the dialogue, they would unearth even more dialogue and a side quest. But after it was all over, the player is rewarded with a protect ring. 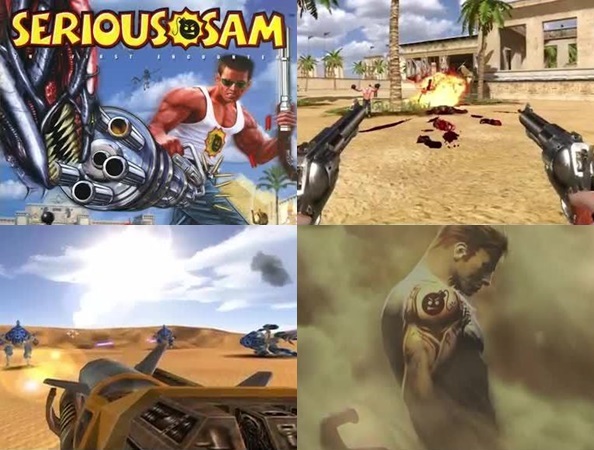 "SERIOUS SAM: THE FIRST ENCOUNTER" was first released in 2001, and this easter egg took 14 years to find. When a Serious Sam fan only known as "Solaisyosei" got a job with the game's developer Croteam. He asked the CEO Roman Ribaric if there were any secrets to the game. The CEO revealed that there was an extra secret in the game's secret level and that it was possible to play the level without having to face any enemies through a speed run. 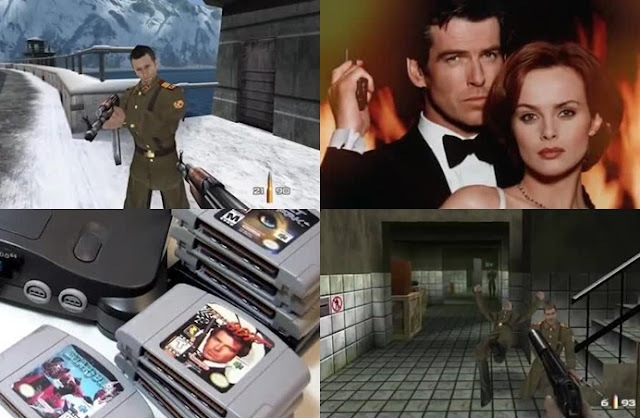 "GOLDENEYE 007" was one of the most popular games for Nintendo 64 but many players didn't realize that there were multiple games within the one game. 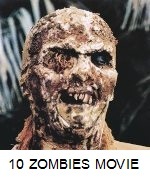 The game was made with a ZX spectrum emulator inside of it, which contained 10 additional rare games. But if sticking with 007 is your preference, there was also an island you could access by just walking on water called Dam island or "THE CITADEL". For the sake of time, game developers didn't erase the island, but instead the boat that could take you there not realizing that the player could still access the island. "MIKE TYSON'S PUNCH-OUT!!" was released by Nintendo in 1987 but it wasn't until 2009 when the president of the company, Satoru Iwata, revealed a key easter egg. While fighting an opponent named Bad Bull, the common strategy to beat him was to interrupt his move called a "Bull Charge" by punching him after the third hop. If you didn't do this the Bull Charge would kill you. 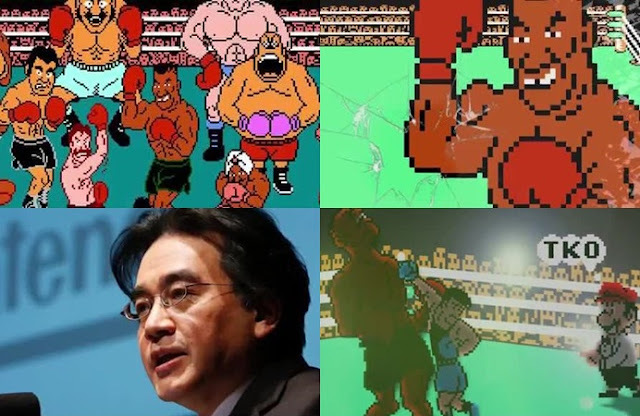 However, Iwata revealed that if you watch the audience during a fight a flash will go off. After the flash, punch Bad Bull and you'll win the match.